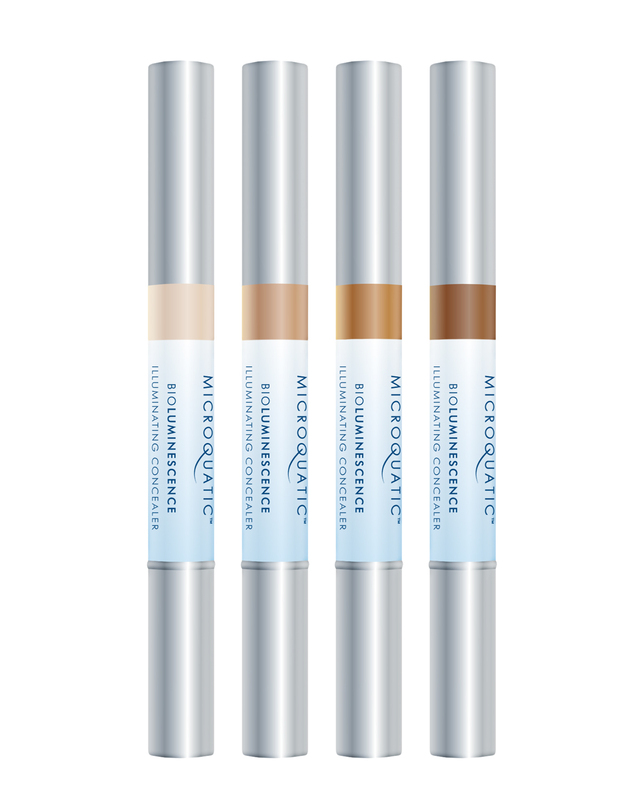 The winner of last week’s POTW – Sue Devitt’s Microquatic Illuminating Concealer SPF20 is Tiptoe Shortbread (great name BTW). Congratulations! We’ll be in touch. Thank you to everyone who entered.